Are you thinking of visiting the magnificent place of Kefalonia either for pleasure or professional reasons? Before deciding where to stay, it is advisable to know your rights as well as your obligations so as to avoid any unpleasant “surprises”. 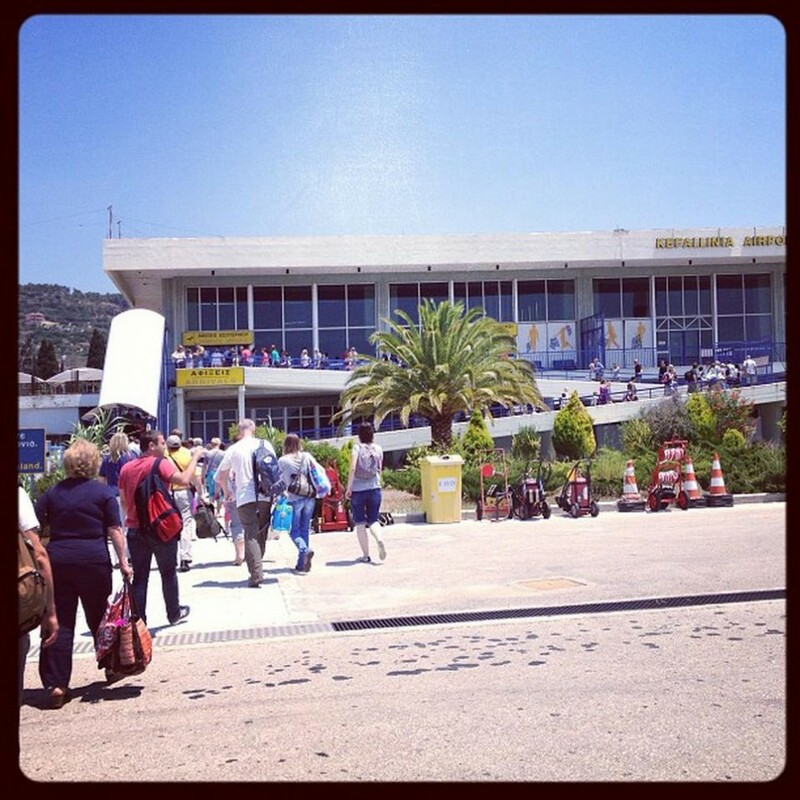 For that reason, read below some useful information before catching your flight to Kefalonia Airport (EFL). The first three categories are subject to a rating system determined by the Greek National Tourism Organization (G.N.T.O.) and their classification is based on a star rating: 5 stars, 4 stars, 3 stars, 2 stars, 1 star. > should always provide the services advertised. > is obliged to reply to the client in writing in 3 days time no matter whether she/he accepts or not the booking made via letter, telephone or e-mail. > is entitled to ask for an advance payment up to 25% of the total price agreed for the days the client will be staying at the hotel. The advance payment cannot be lower than one day’s rate. > The booking is considered definite upon receipt of the advance payment or after the written acceptance of the reservation by the hotelier. > should provide the room that has been booked; otherwise she/he is liable to ensure the client’s stay at another hotel of at least the same class, situated in the same area and offering the same facilities as the ones of his/her own. The transfer expenses are covered by the hotelier as well as any difference in price (between his/hers and the other hotel). If the above are not provided then the client should be fully compensated by the hotelier with the amount of money she/he would have to pay for staying at the latter’s hotel. > should be aware that overbooking is not allowed. > is responsible only for the valuables and money handed in by the client directly and for which a receipt acknowledging the delivery is given. Otherwise she/he bears no responsibility in case of any loss. > Whoever makes a booking and cancels it or does not intend to stay for the whole agreed period of time, should pay compensation to the hotelier equal to half of the total price of the booking. If the client howver informs the hotelier on the cancellation at least 21 days in advance then she/he owes no comensation and the hotelier is obliged to return the payments she/he may have received. > No matter what time the client arrives at the hotel, she/he will have to pay the whole day’s rate. > On the check out day, the client should leave the room the latest at 12.00. If she/he stays longer and up to 18.00 then she/he will have to pay half day’s rate. A full day’s rate is paid if the client stays at the hotel past 18.00. In cas the client refuses to comply with the above, the hotelier has the right to take the luggage out of the room. > Pets are not allowed inside the hotel unless there is a special place designed for them. It is necessary however in any case the clients to reach an agreement with the hotelier before taking their pets with them. >You may find good parking accommodation near the airport, like sometimes the Airport’s Parking is full like Andrews Airport Parking as an example. > When booking accommodation via internet it is advisable to contact the hotelier directly a few days before the arrival so that she/he confrms the booking. Ask for any clarifications regarding possible extra charges and services (e.g use of the air conditioning).